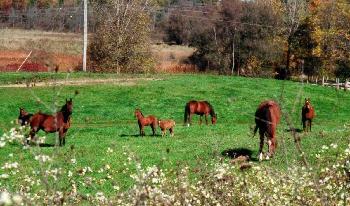 Arbor Meadow Farm is located in Grass Lake, Michigan on 320 acres of rolling pasture, timber and marsh. We have been breeding pure bred Shetland ponies since 1944, pure bred Arabians since 1955 and cross bred sport horses and sport ponies since 1982. Our horses and ponies enjoy a unique natural habitat which includes seven artesian wells which flow and provide fresh water year round. 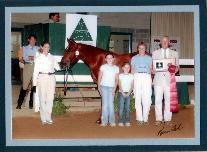 The family goal has always been to breed horses and ponies of high quality and generous temperament to excel in a variety of disciplines for amateur and professional. We are always happy to show visitors our beautiful farm and our horses and ponies but request that you make an appointment. Arbor Meadow Farm is proud to be the home of the Arbor Acres ASPC registered Shetland ponies. Four generations of our family have been raising, training and riding our wonderful line of Shetlands. 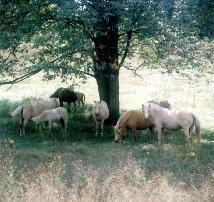 We currently stand three registered Shetland stallions and maintain a herd of about fifty registered Shetland mares. 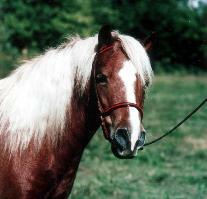 We have a limited number of ponies for sale each year. Please see the For Sale section, email or call with inquiries. 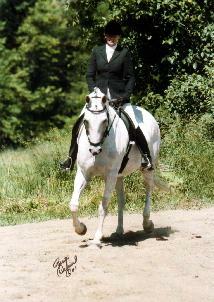 Arbor Meadow Farm also breeds Arabian and Half Arabian Sport Horses and Ponies. We have been very successful in a variety of disciplines with these lovely horses and look forward to sharing some of their offspring very soon. 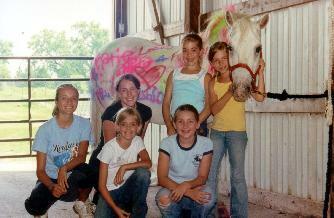 Arbor Meadow Farm also offers riding instruction to children and adults of all levels. 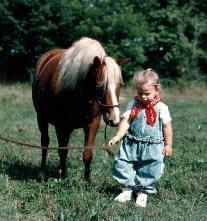 We specialize in starting the young rider, ages 4 yr. and up, on appropriate sized ponies or horses. Whether for the pleasure trail or the show ring, we are happy to help the horse owner, non-horse owner or the soon to be owner. Boarding is also available. 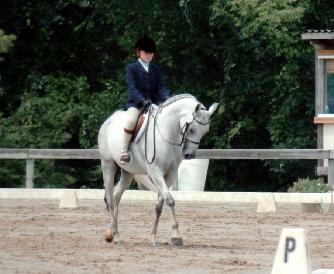 Enjoy riding year round in our 70 x 180 indoor training facility.